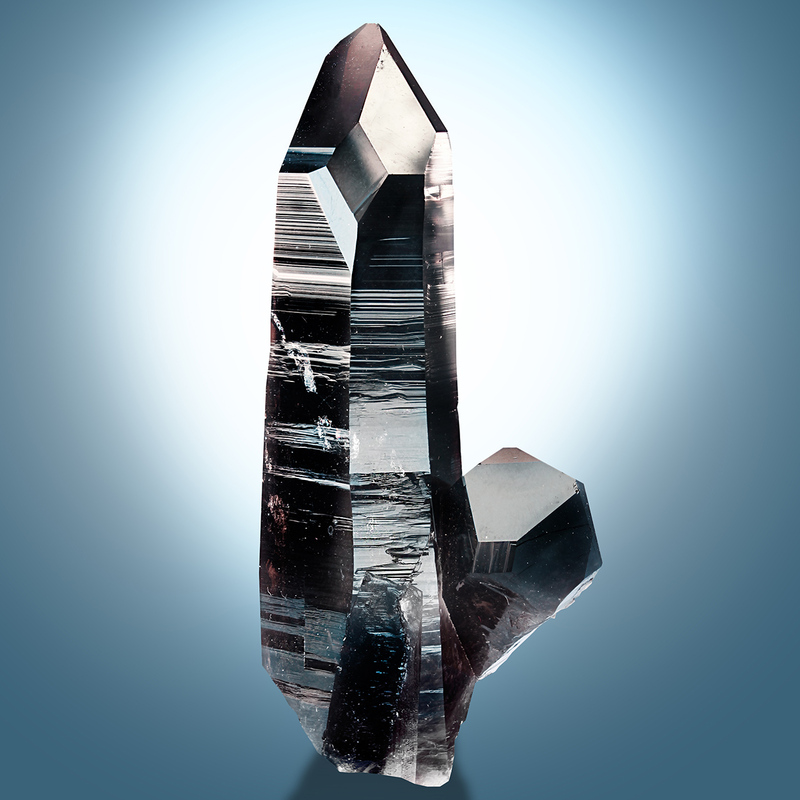 A wonderful crystal from a very rare, uncommon locality. Smokies from East Alps are very rare, most smokies are from Switzeralnd and France, but in the East Alps there is only a very low quantity. The area is in the National Park "Hohe Tauern", field collecting is prohibited there and material is very hard to obtain. 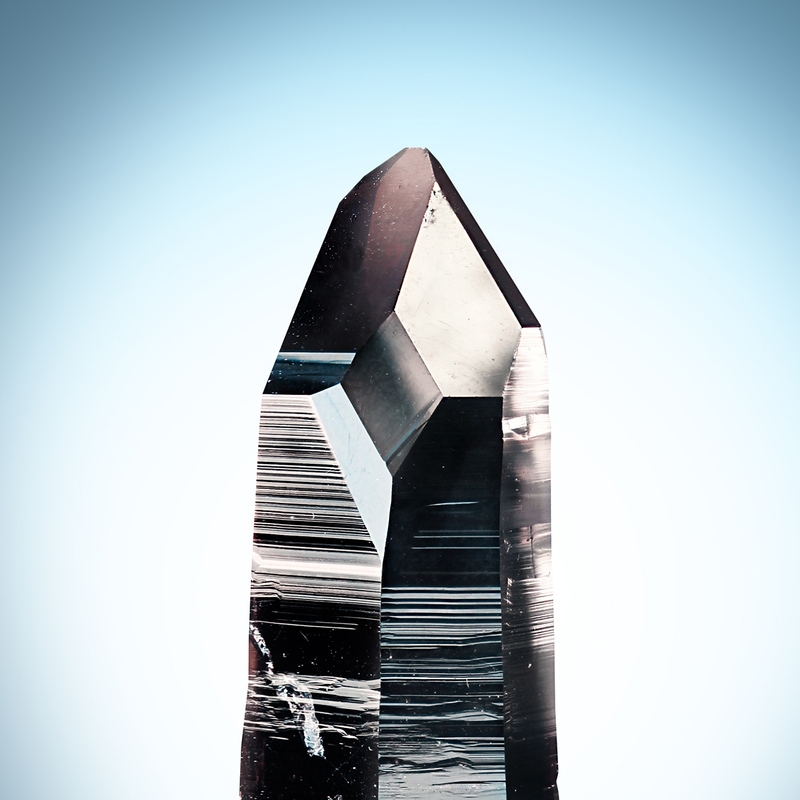 The particular crystal shows excellent luster all around and fantastic modifications. The crystal shows morion quality, comparebale with best morion from Switzerland.